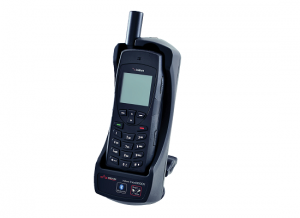 It is often used in the field to carry Satellite Phone, plus all accessories and maybe a smaller solar charger. 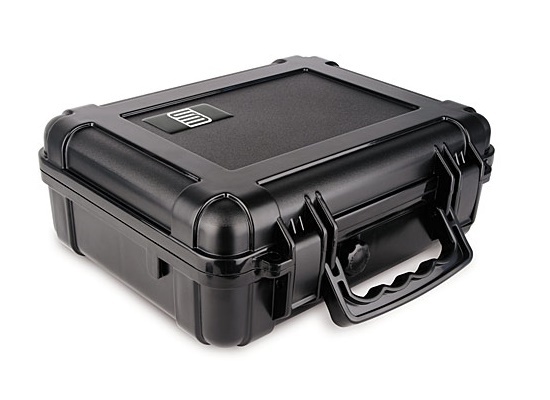 Numerous companies in the oil and gas industry use the T6000 cases to protect sensitive gear. 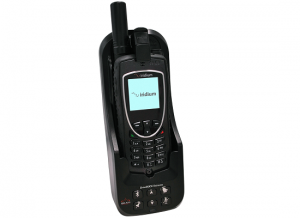 It is often used in the field to carry Satellite Phone, plus all accessories and maybe a smaller solar charger. Numerous companies in the oil and gas industry use the T6000 cases to protect sensitive gear. A custom case was made out of polypropylene for Emissions Technology to suit the harsh environment it would be used in.